MOSCOW, October 8. /TASS/. 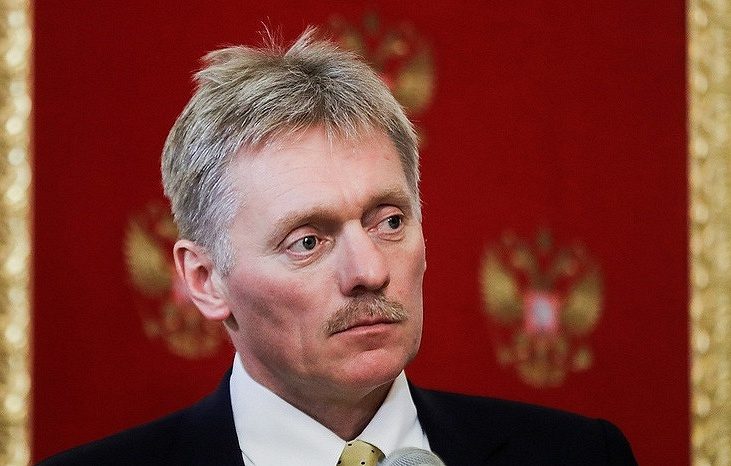 Consultations concerning North Koran leader Kim Jong-un’s possible visit to Russia are underway, Kremlin Spokesman Dmitry Peskov told reporters, adding that further details would follow if a final agreement was made. "Indeed, consultations on the possible date, place and format of such a visit are underway," the Russian presidential spokesman said. Peskov pointed out that an invitation to visit Russia had been conveyed to the North Korean leader. "In case the details of such a visit are agreed on through diplomatic channels, we will make an announcement," he said. "As of now, I cannot provide you with any specific information," the Kremlin spokesman added. Russian Federation Council (upper house of parliament) Speaker Valentina Matviyenko told reporters following her official visit to Pyongyang in early September that Kim Jong-un highly valued Moscow’s support. She also confirmed that the North Korean leader had expressed willingness to make a visit to Russia in the near future.